The M-1, a two-man American mission, reaches Mars. The landing goes smoothly, but first one and then the other member of the crew is attacked and killed, suddenly and without warning. The mission controllers on Earth are baffled, and, three years later, the M-2, with a four-man crew, is sent with strict orders as to how to conduct extra-vehicular activity. 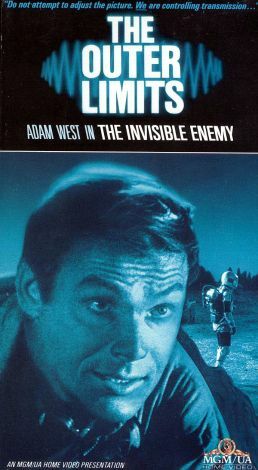 Still, they start disappearing, slaughtered by an unseen attacker until there are only two left, straight-arrow mission commander Major Merritt (Adam West) and perpetual screw-up Captain Jack Buckley (Rudy Solari), who must figure out what killed these men.